Nowadays average period of exploitation of furnaces is about 15 years. It’s time to think about purchasing a new furnace if your current furnace is getting to the end of its projected lifespan. Jupiter Air Conditioning and Heating is ready to provide you furnace replacement service in Los Angeles and surrounding communities. We are really depended source of service. If you want more information call Jupiter Air Conditioning and Heating at 800-407-1727 to get started! There are some tips which help you to notice that YOU NEED FURNACE REPLACEMENT. Extremely high electricity bills. After many years of exploitation your furnace becomes less efficient. 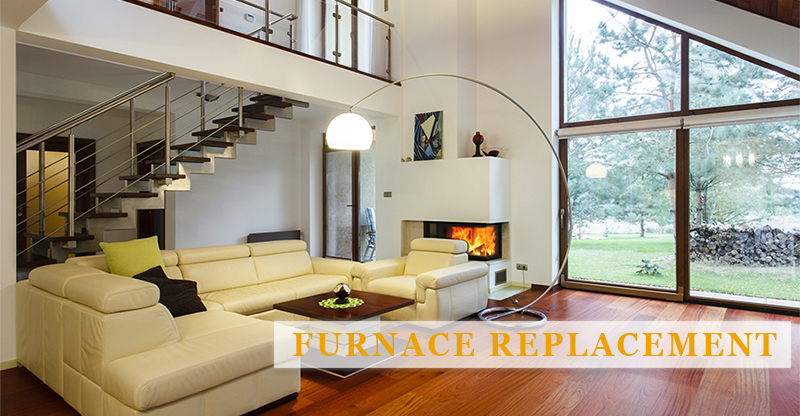 Furthermore newer furnaces use advanced technology to improve energy efficiency. Strange sounds. Your furnace should not be working with unusual noise. if you’re noticing uncommon sounds out of your furnace, it’s time to consider replacement. Old age. You need to start planning for furnace replacement after about a decade. Growing number of service calls. In case you are continuously calling for service on your furnace more cost-effective solution will be system replacement. In case you are noticing any of these signs, it is the right time for planning of furnace replacement. When it’s time to replace your furnace, you have some of HVAC companies to pick out from, however Jupiter Air Conditioning and Heating rises to the leading edge of your alternatives with advanced service and products. Jupiter Air Conditioning and Heating is a family owned and operated company that gives personalized service from a dependable and responsive team. We assure you’ll be satisfied from our service. Our team consists of NATE-certified technicians who’re factory educated and technically competent. Furthermore you can get a free estimate in your furnace replacement when you call. We want you to be comfortable while enjoying an energy efficient device.